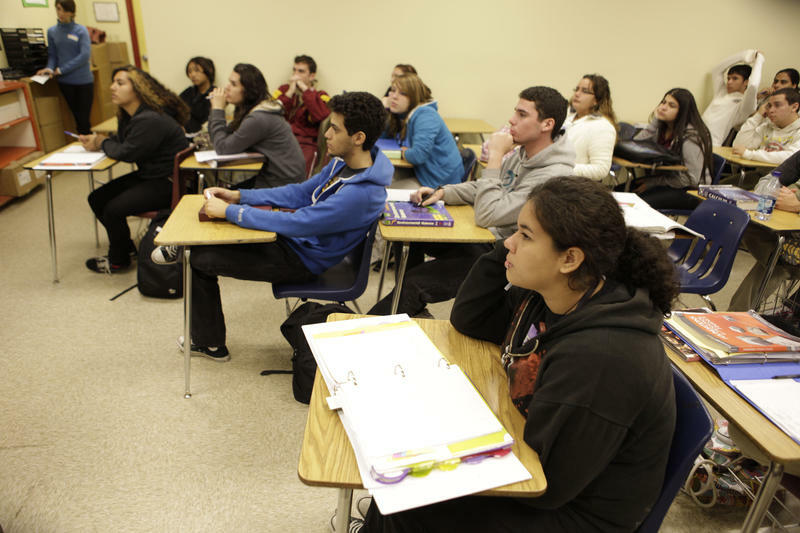 Broward County schools will soon launch a challenge to a new state education law that steers more local dollars to charter schools and the head of the state teachers union believe more lawsuits will soon follow. Bill Montford heads the state superintendents association. Alberto Carvalho is superintendent of the Miami-Dade school district, the largest in the state. Governor Rick Scott approved the law over the objections of school districts and many state lawmakers—including senate leaders who McCall says, expected House Bill 7069 to be vetoed. Even charter school lobbyists have suggested the law will be challenged. The Sun Sentinel reports Broward County school officials could file their lawsuit as early as July. The Florida Department of Education released the latest school grades for the 2016-17 year and the results are astounding. 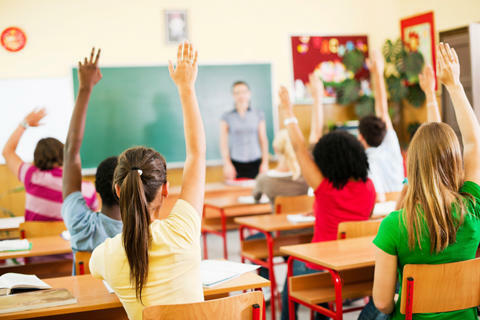 The percentage of schools that earned an "A" or "B" jumped from 47 percent the previous year to 57 percent and the number of failing schools decreased by more than half. A multitude of bills goes into effect Saturday, including one that is protecting the religious expression of public school students. Listen to the radio version of this story here. 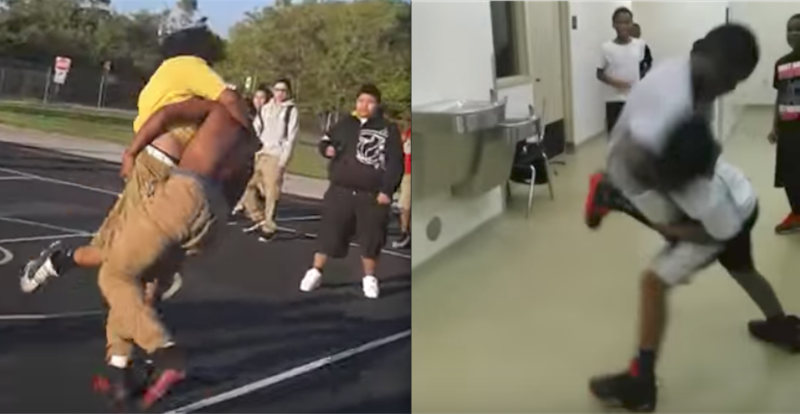 In the 2014-2015 school year, Madison Middle School in Miami reported 55 fights to the Florida Department of Education (FLDOE)—nearly one for every three days school was in session. The very next year, that number fell to zero, even though one fight made the news after a student landed in the hospital with a broken jaw. 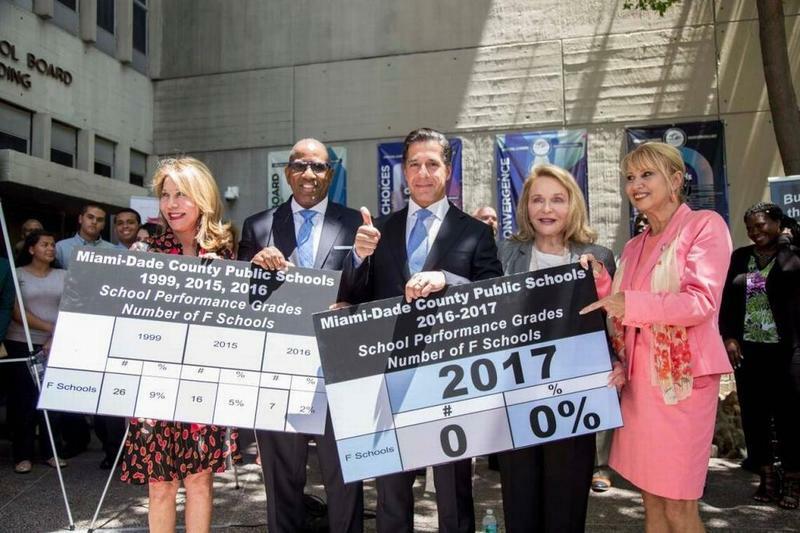 The state Department of Education released its annual school grades Wednesday and despite a high number of low-income and immigrant students, Miami-Dade recorded a milestone: the elimination of all F-rated district schools.